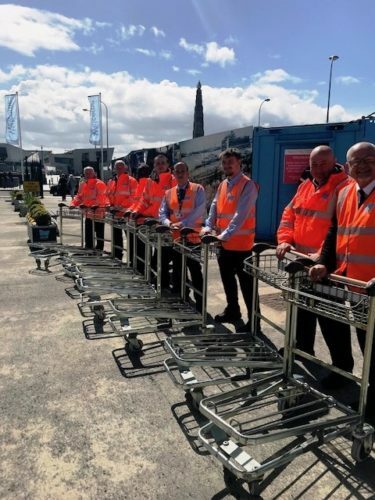 SCH, which is supported by Pathfinder Personnel in its labour requirements, has handled the first of more than 50 cruise ship calls due in the port of Liverpool this year with the turnaround operation of Fred Olsen Line’s Black Watch. 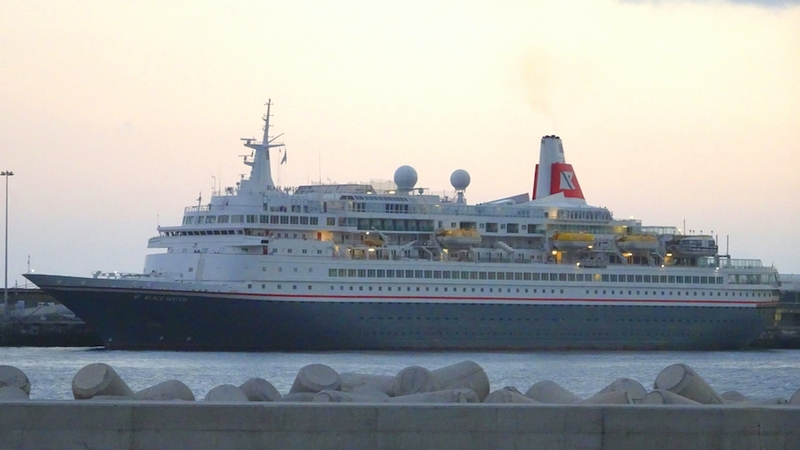 The arrival of the first cruise visitor of 2018 saw a small number of passengers disembark Black Watch before 700 passengers were welcomed on board for an eight-night voyage to the Norwegian fjords. SCH provided full mooring, baggage, stevedoring and car parking arrangements, the latter through its subsidiary Cruise and Passenger Services, which also works closely with Pathfinder. This year, a new facility has been secured and adapted for valet parking services, which ensure peace of mind for passengers while they enjoy their cruise. Black Watch will make 13 turnaround calls in Liverpool this season in using the port as its UK hub of operations. SCH will also be handling turnaround calls by Cruise and Maritime Voyages, along with a host of transit calls by lines including Cunard, Celebrity Cruises, Disney Cruise Line, Regent Cruise s and Holland America Line.